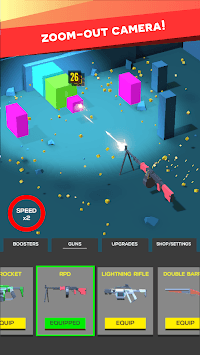 Gun Breaker is a single-tap idle destruction game that will keep you hooked for hours! Tap to shoot. Upgrade your weapons. Collect every gun! 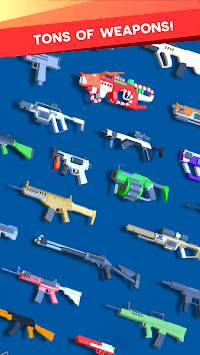 - Unlock OVER 50 cool weapons! 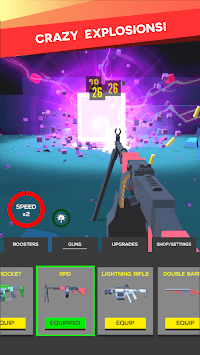 - Crazy POWER-UPS to multiply your earnings & damage! - Gun TURRETS with upgrades! - Super fun DESTRUCTIBLE targets with real physics!